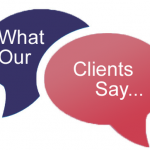 95% Of Roller Shutters Are Fixed On Our 1st Visit! 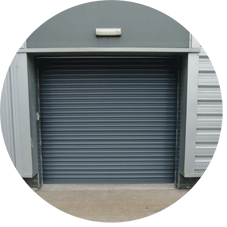 The core side of our business is Roller Shutter Repairs in Stockport, Manchester and throughout the North West. 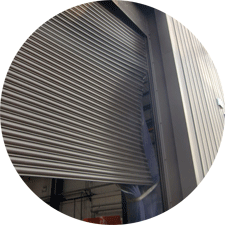 Whether Industrial or Commercial we have the knowledge and capability to Repair or replace all types of Roller Shutter Doors. 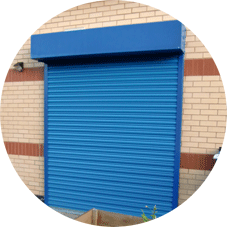 Our Engineers Can Attend Site, Give You a Free Quote & Repair Your Roller Shutter The Same Day. As Our Vans Are Always Fully Stocked, 95% Of Repairs Are Completed On Our First Visit, Minimising Customer Down Time & Cutting The Cost Of A Return Vist. Call Our Office Today To Speak To One Of Our Helpful Advisors. 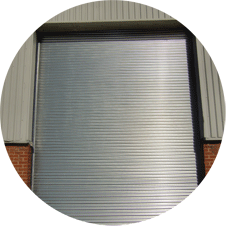 Roller Shutters are the most practical and versatile of all Industrial / commercial doors. They are commonly used on a wide variety of applications, from large Industrial premises, loading bays, garages to smaller commercial applications such as shop fronts and doorway security.